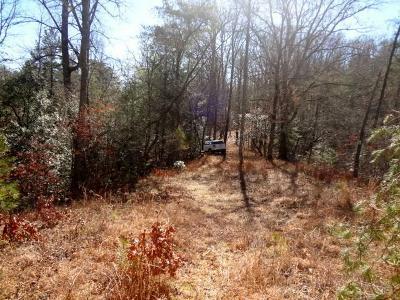 00 Golden Grove Drive Franklin, NC. | MLS# 26010994 | Franklin and Otto NC Real Estate Listing Solutions offered by Kathy Clifton - Your Local Realtor. 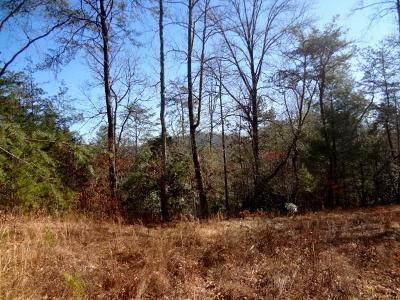 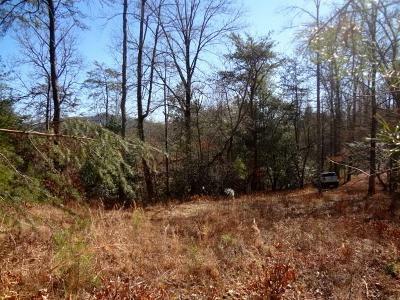 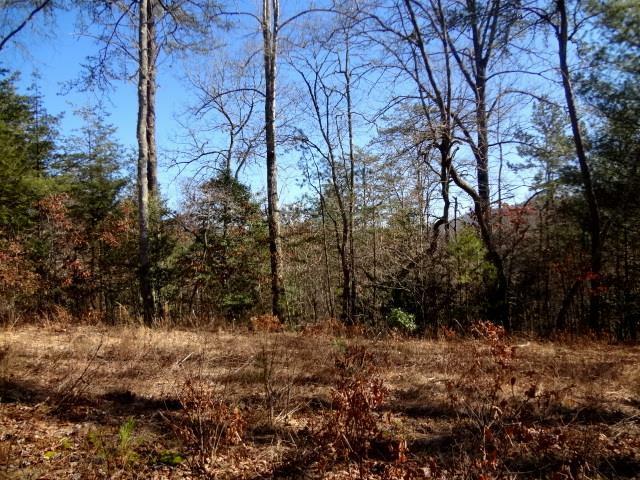 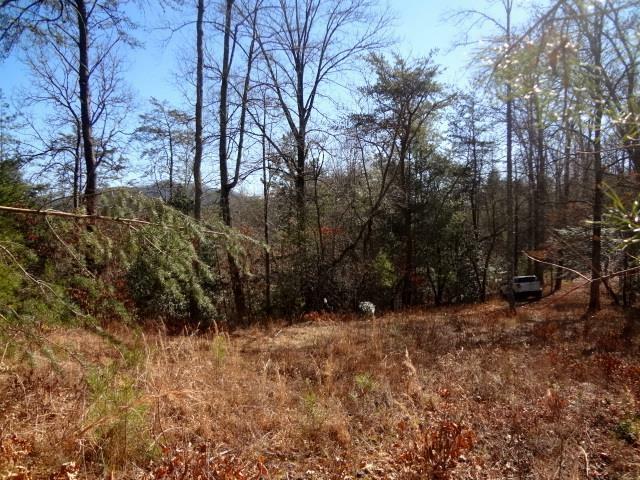 Looking for just the right spot to Build your Dream - Mountain home? 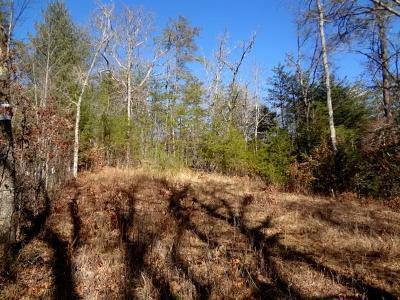 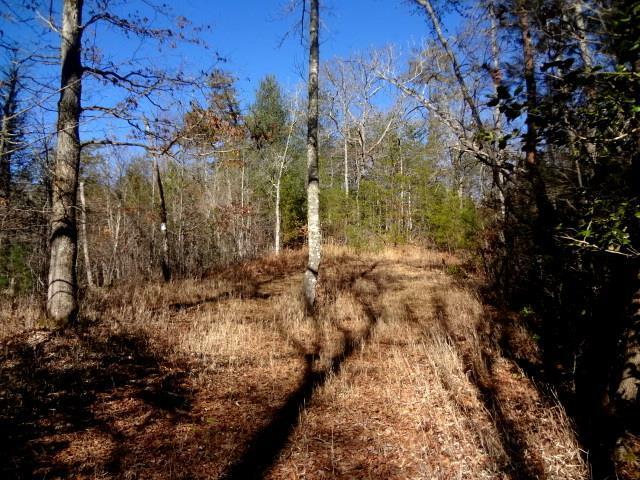 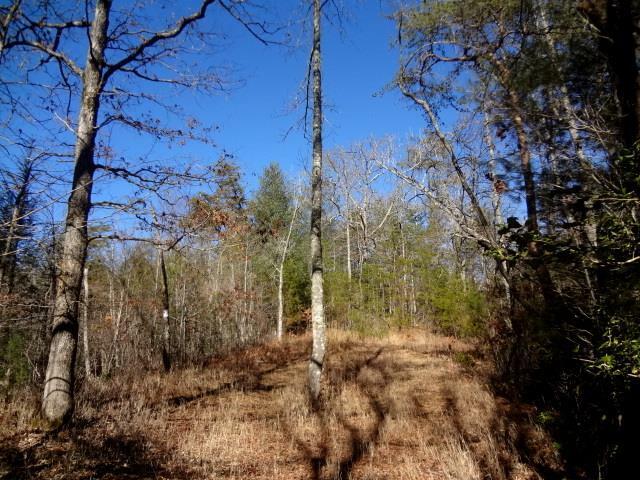 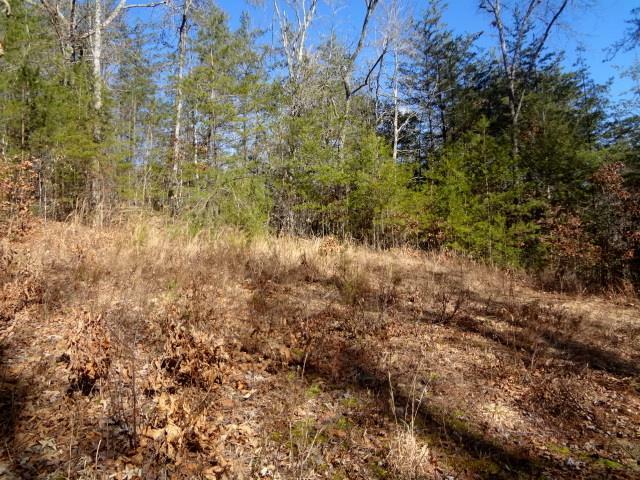 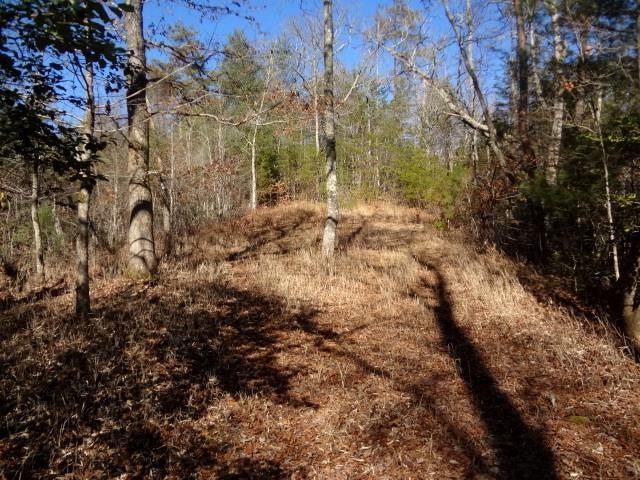 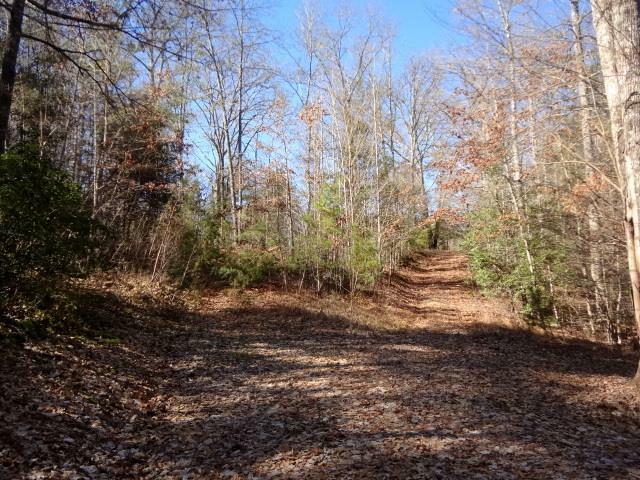 This 3.20 Acre Parcel in premier Red Oak Ridge Estates is one of a kind! 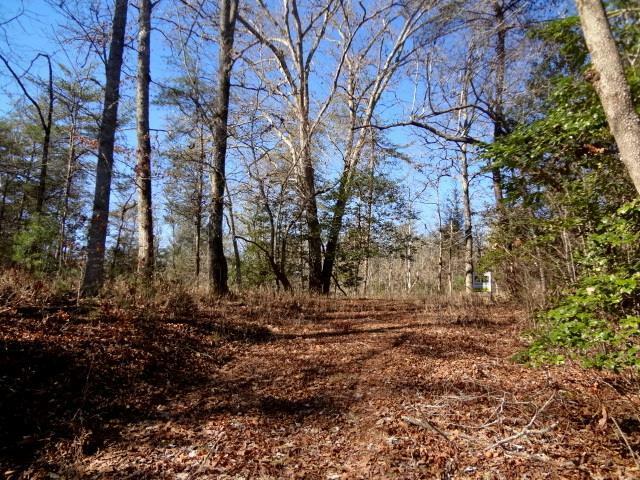 Spacious, Cleared Building Site with easy access and the privacy you are looking for. The Developer did a super job laying out this development and assuring all property owners control their views. Originally this acreage had Big Mountain Views. 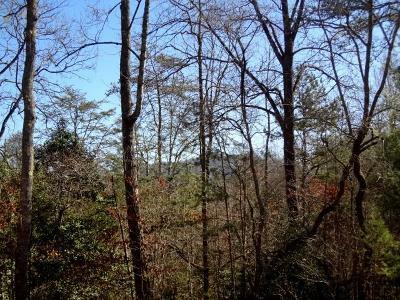 Remove a few trees and top some others that you own, to open that View again. Best per acre pricing in Red Oak Ridge. 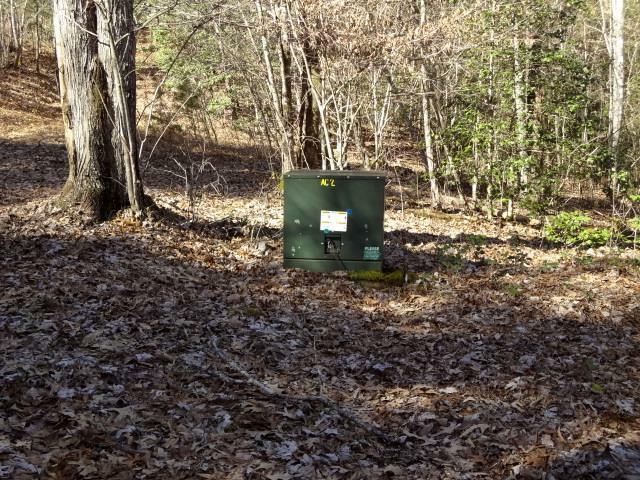 Located in the Scenic Cowee area, you are minutes away from Fishing, Kayaking and Rafting in the Little TN River, Hiking on US Forest Service Land and Gem Mining for your precious stones. 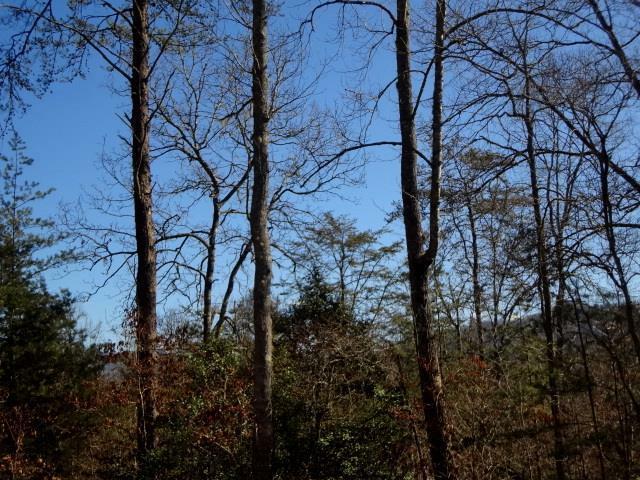 Only 30 minutes from Harrah's Casino and the Great Smoky Mountain National Park. You've waited long enough....your Mountain Memories start today when you make the decision to invest in your future home site in sought after Red Oak Ridge Estates.